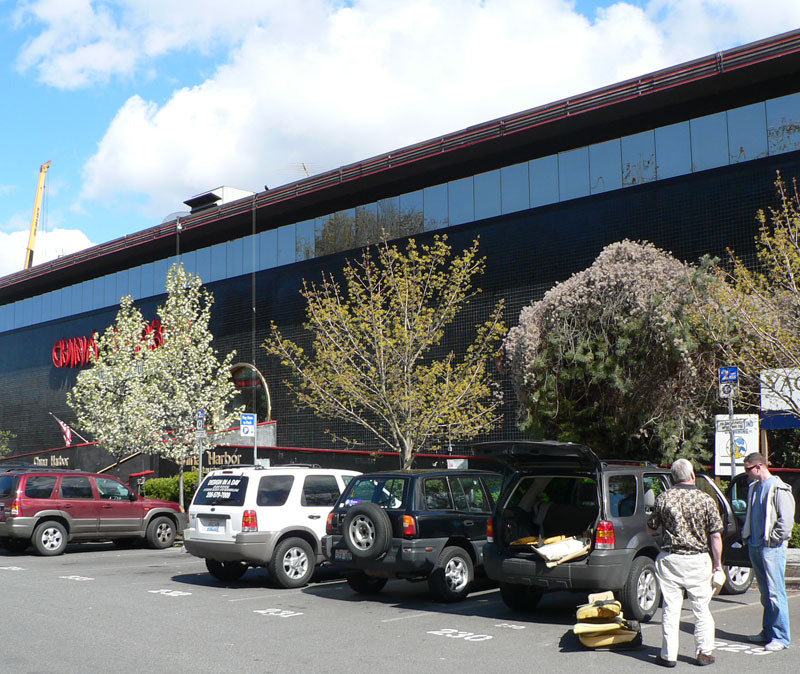 Situated prominently on the western shore of Lake Union, the massive restaurant known as China Harbor has long been an object of suspicion in the local community. In a four-week undercover investigation, The Naked Loon has uncovered the startling truth about this so-called fine dining establishment. For years Seattle residents have acknowledged to each other that there are few restaurants which require a warehouse large enough to build a 747 inside.